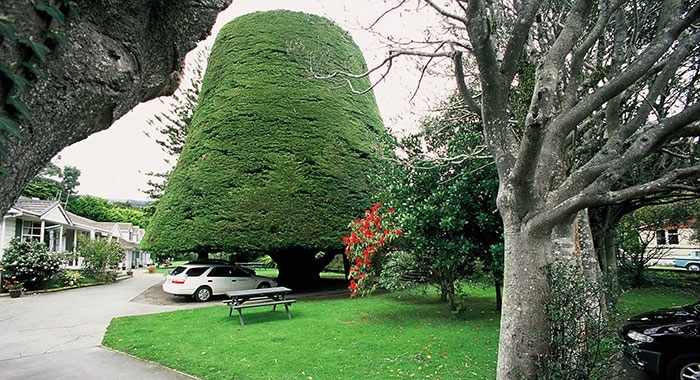 Bucket Tree Lodge is 16km north of central Wellington, just off SH 1, and is Tawa's only motel. Located in a park-like setting next to Willowbank Reserve, we provide the perfect opportunity to relax in a picturesque setting whether you're stopping over for the night or looking for an extended stay. 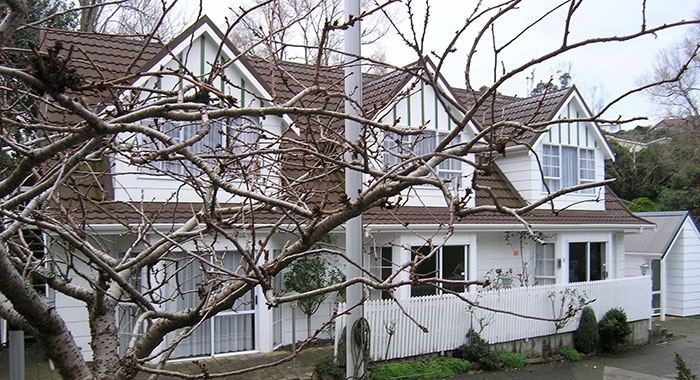 We are just 12 minutes from Wellington's CBD and two minutes from SH 1, the ideal location if you're travelling north from Wellington City or heading south to catch the Cook Strait ferry. Adjacent to our grounds is the 5ha Willowbank Reserve, which has a playground and large, flat, grassed areas suitable for games and picnics. The reserve is also the starting point for the cycleway to Porirua City. There is a Countdown supermarket 5 minutes walk away and the local shops and restaurants are a 12-minute walk. Porirua City and Kenepuru Hospital are 5 minutes drive to the north. Our range of spacious accommodation includes studio suites and 1, 2 and 3-bedroom motels. Our larger motels have dishwashers, ovens and two TVs. 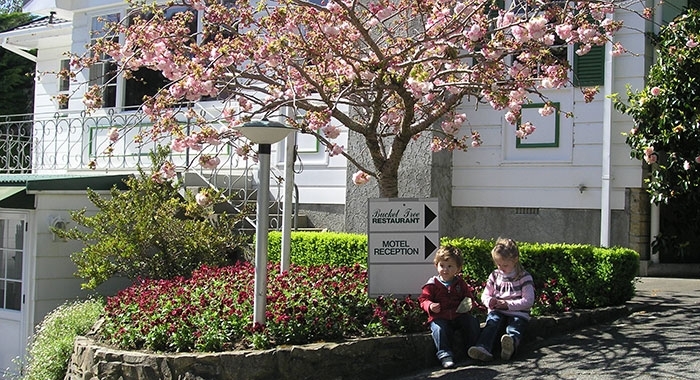 Bucket Tree Lodge is great for families on transfer or newly arrived families settling in New Zealand. Enquire about our weekly rates for extended stays.